Situated south of the equator – in Tanzania – at 5 895 metres, this is Africa’s highest mountain and the highest free standing mountain in the world (as it is not part of a mountain range). Huge permanent glaciers flow down from the summit, and the sheer presence of this huge mountain dominates the entire area. An icon in Africa, “Kili“ as she is affectionately known, is one of the sights every person should see at least once in his or her life. 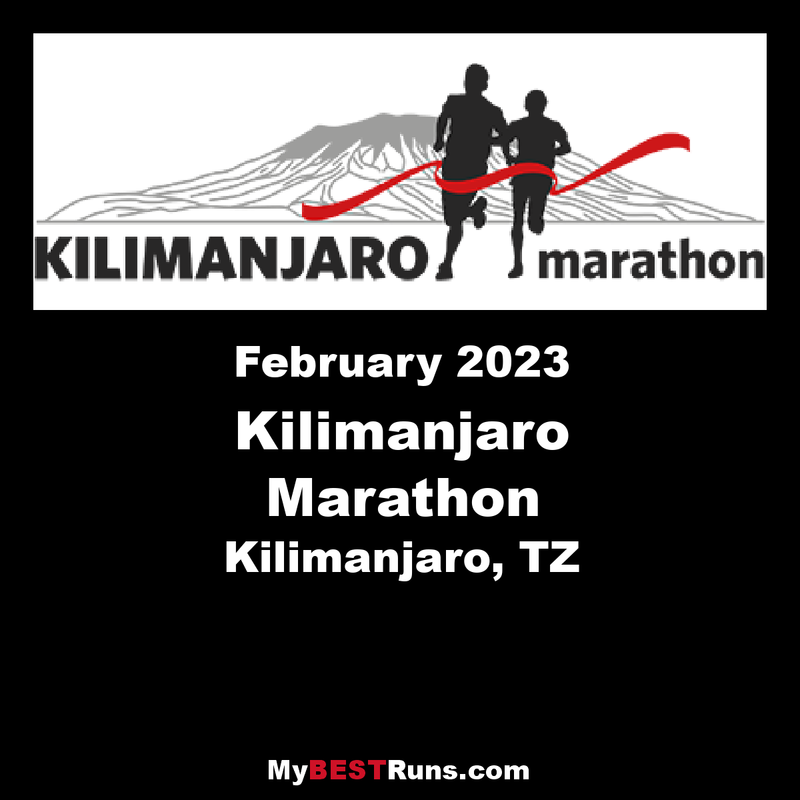 Every year, at the end of February/beginning March, a standard marathon, a half marathon and a 5 km fun run will be held in the town of Moshi, Tanzania. 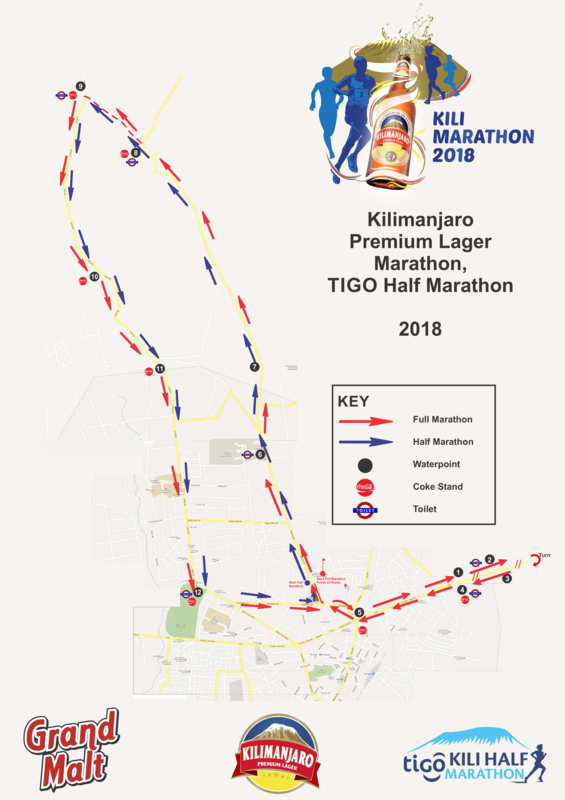 This race has been set up to promote the sport in Tanzania, and has the official backing of the Tanzania Tourist Board, the Tanzania Amateur Athletics Association, the IAAF, and is registered with AIMS. The route passes through many small-holder farms, villages, sections of Moshi town, banana and coffee plantations and patches of forest, providing great excitement to the residents who give ample vocal support. The atmosphere in the stadium is electric with local bands playing, entertainment, crowds of local enthusiasts to cheer the runners, and lots of food and drink for sale. 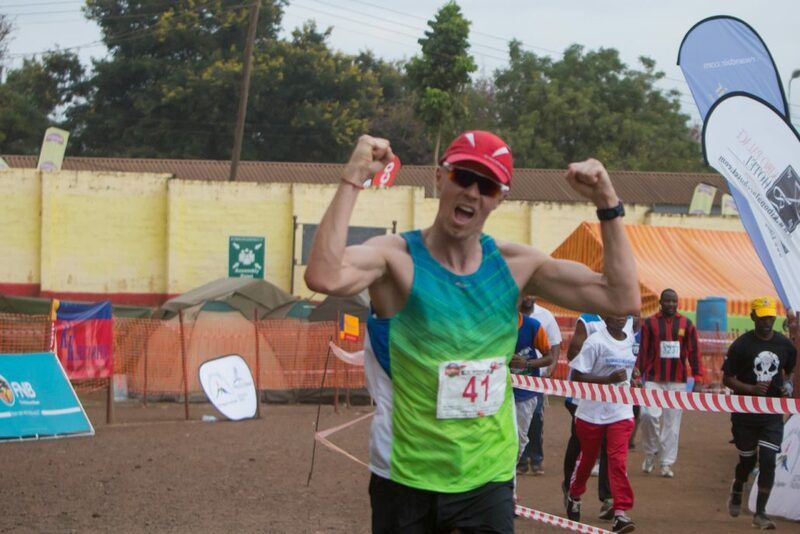 Travel arrangements and packages to access the race are being provided by Wild Frontiers, the official tour operator, a Tanzanian inbound operator with its head office in South Africa, as well as operations in Uganda. Wild Frontiers is highly experienced in travel to Tanzania and are members of TATO (Tanzania Tour Operators Association). The race is completely backed up, and manned by local organisations. Crowd control and traffic control are provided for, as is medical assistance and communications.